2017 witnessed Donald Trump’s first year as President of the United States and the potential threat of nuclear war between America and North Korea. 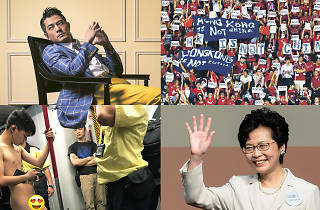 Okay, in comparison, Hong Kong has had a less dramatic year, but it was far from boring. 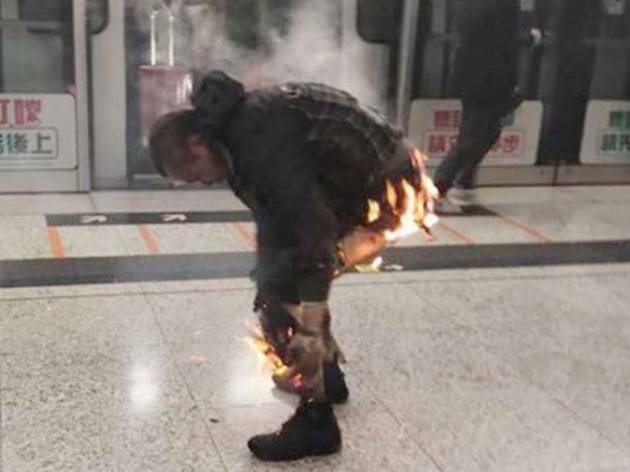 Back in February, a local man set off a self-created firebomb during rush hour on an MTR train as it was pulling into Tsim Sha Tsui station. The incident injured at least 19 people and shut down one of the city’s busiest stations. 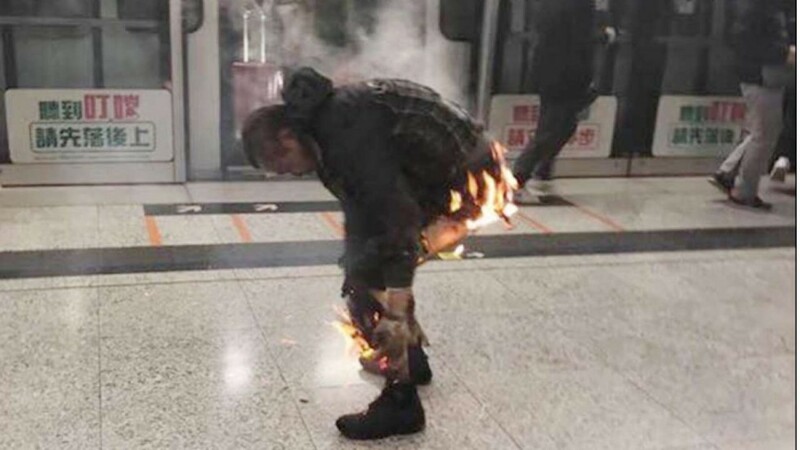 Dramatic photos quickly emerged of a man on fire with his trousers burning. Later it was revealed to be the instigator himself, who died shortly after. 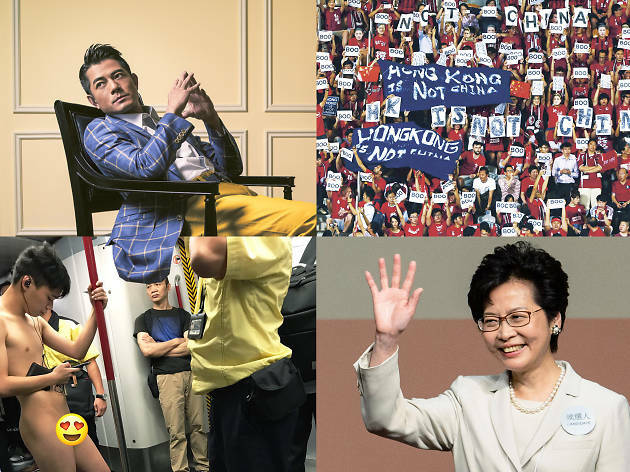 The MTR had a pretty eventful year. In late July, a commuter made quite a stir when he was spotted taking the MTR completely naked with the exception of a pair of Crocs. Apparently, the man managed to make six stops before local authorities approached him. Photos of the incident spread like wildfire and they’re ones we’re not likely to forget. 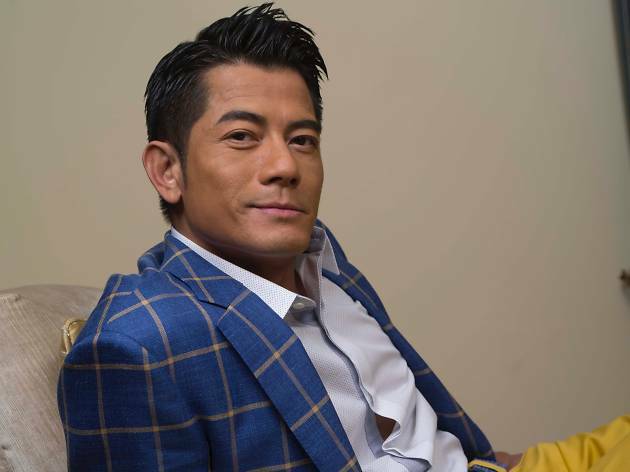 You could hear the hearts collectively weeping across the city when Hong Kong superstar Aaron Kwok married Shanghainese model and actress Moka Fang in April this year. 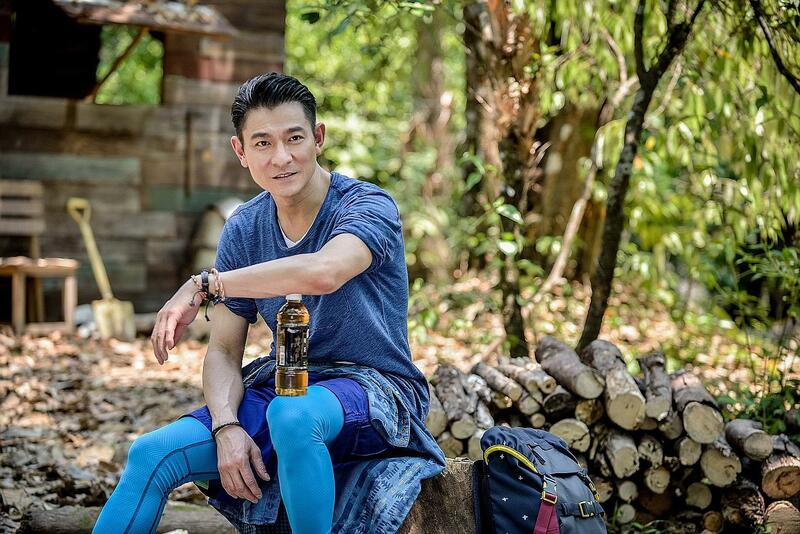 Known as one of the four heavenly kings of Cantopop and Asia’s most eligible bachelor, 52-year-old Kwok finally took the leap into marriage after dating Fang for less than two years. Five months later, the couple had a baby on board, which officially makes him a DILF. Despite Occupy, Beijing’s chosen candidate still won the Chief Executive election with the public having little say in the matter. 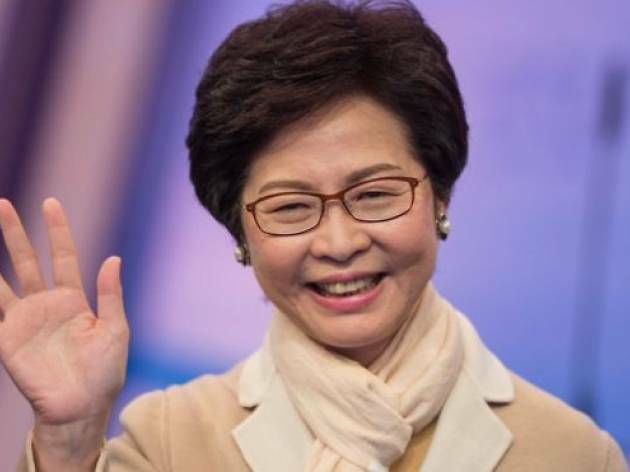 At least we saw the end of CY Leung with the arrival of Carrie Lam. 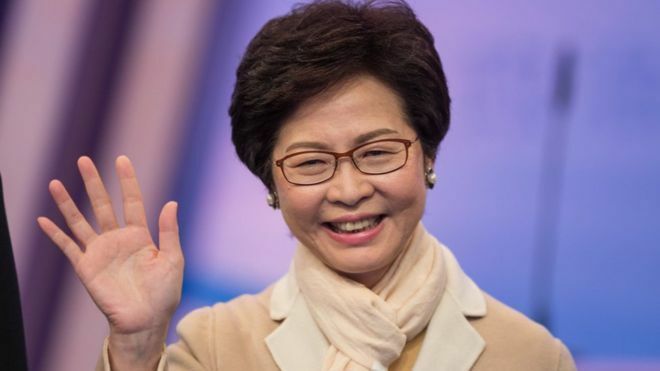 Her election as Hong Kong’s first female Chief Executive is something worth celebrating, though. That’s one thing we got up on you, America! 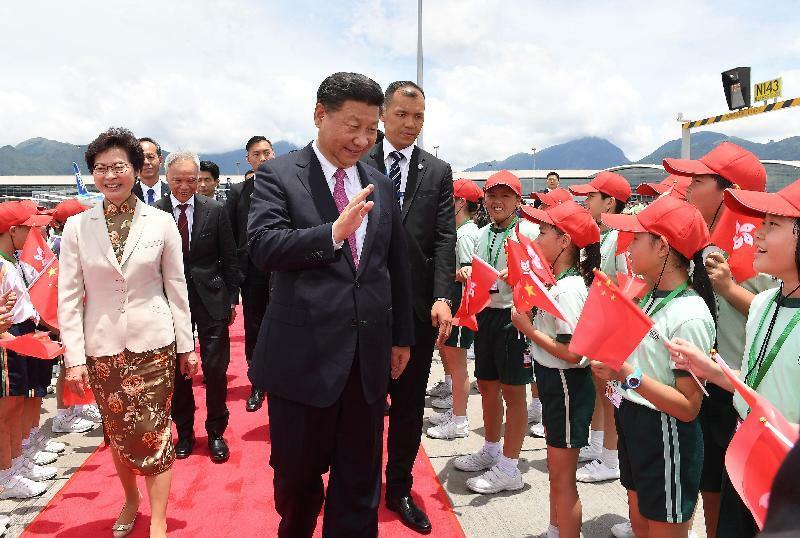 The leader of China – and Hong Kong – President Xi Jinping graced us with a rare appearance this summer to help celebrate the 20th anniversary of the handover and to oversee the swearing-in of Carrie Lam. 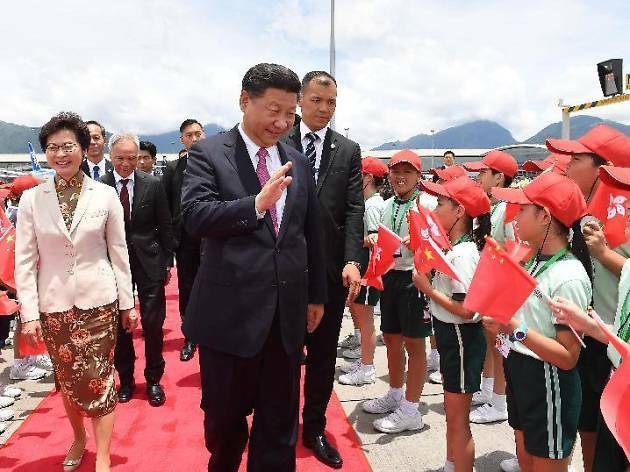 His visit pretty much had Wan Chai in gridlock but, more importantly, it underlined the importance of ‘one country, two systems’. The emphasis being on the ‘one country’, of course. 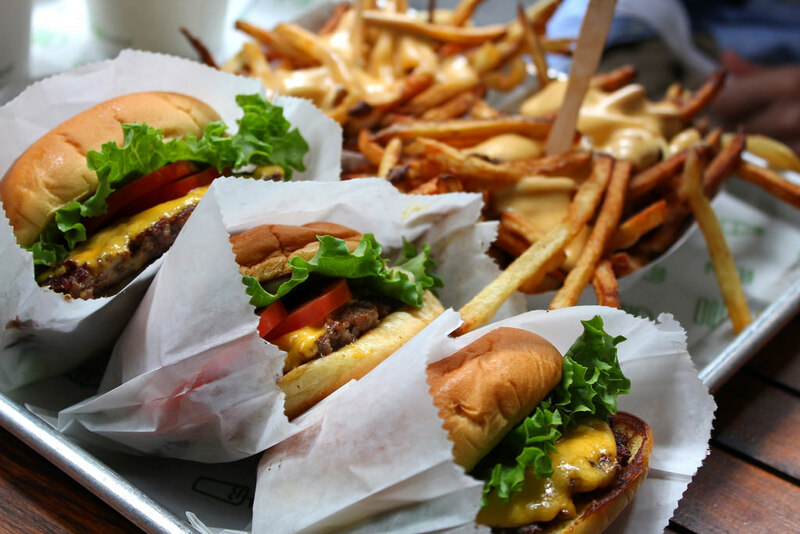 One of the biggest pieces of food news this year was the announcement that famous burger-chain Shake Shack, which has a cult following in the US, plans to open not one but 13 locations across Hong Kong and Macao. 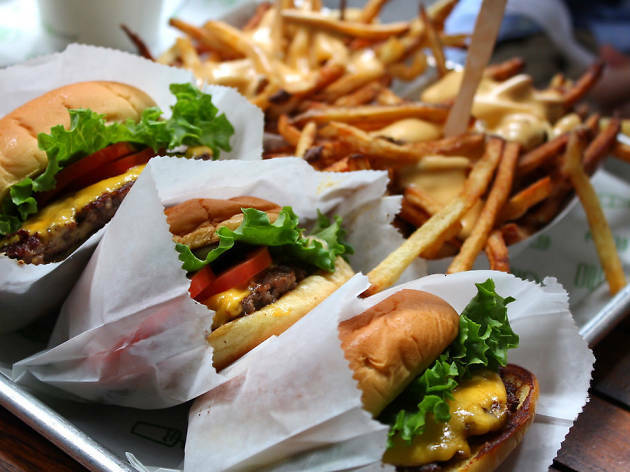 The first is expected open early next year and we’re salivating at the thought of getting our hands on their famous ‘roadside’-style burgers, crinkle cut fries and spun-fresh frozen custard. 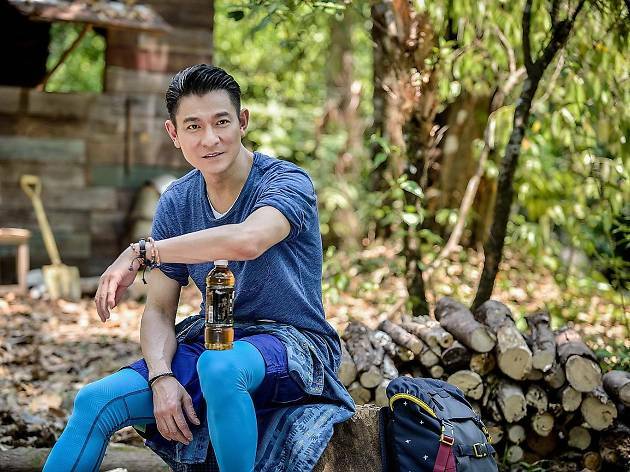 Hong Kong superstar Andy Lau suffered severe injuries when he was thrown off a horse while filming for an advertisement in Thailand. It was reported that during the shoot, the horse threw Lau off and stepped on his back, fracturing his pelvis. 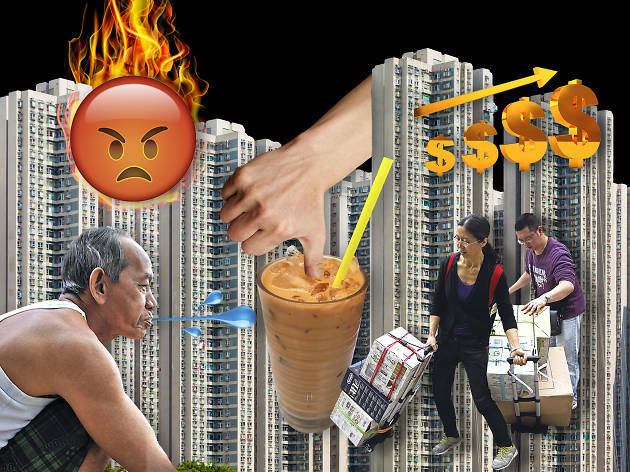 After two months of hospitalisation, Lau was good as new but the fear of losing one of Hong Kong’s biggest names was real. 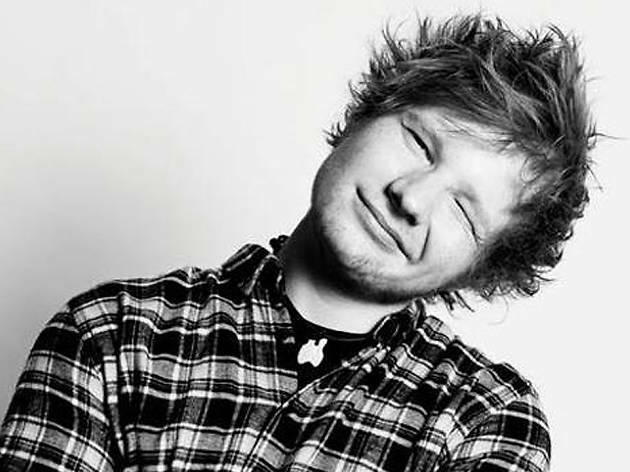 The ginger guitar-toting singer-songwriter’s planned gigs were among the most anticipated shows of the year but Sheeran was forced to cancel his two performances in our city due to a biking accident, which left his arm, wrist and elbow fractured and unable to play. 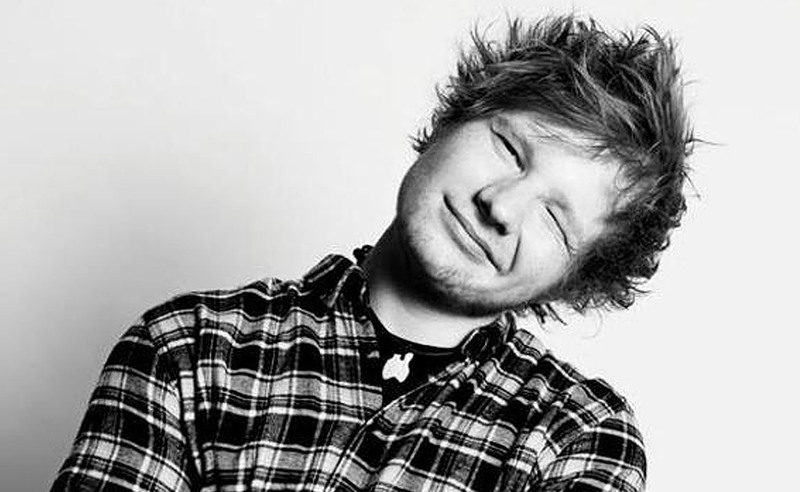 Maybe he should be covered in bubble wrap next time he comes to town – just thinking out loud here. Not exactly a notable moment, but rather the lack of one. 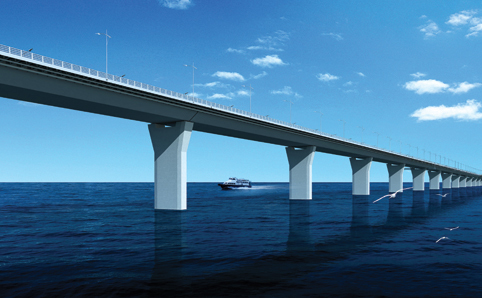 This immense $83 billion construction was due to open in December after a year’s delay. 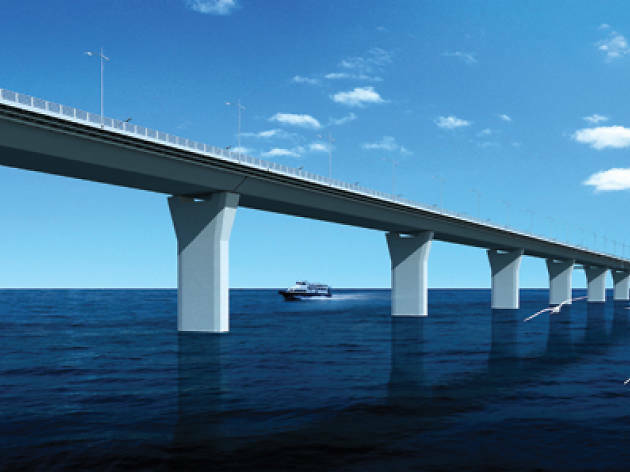 But surprise, surprise, the cross-border bridge is now not expected until 2018 – clearly those falsified concrete reports didn’t help matters. Maybe next year? 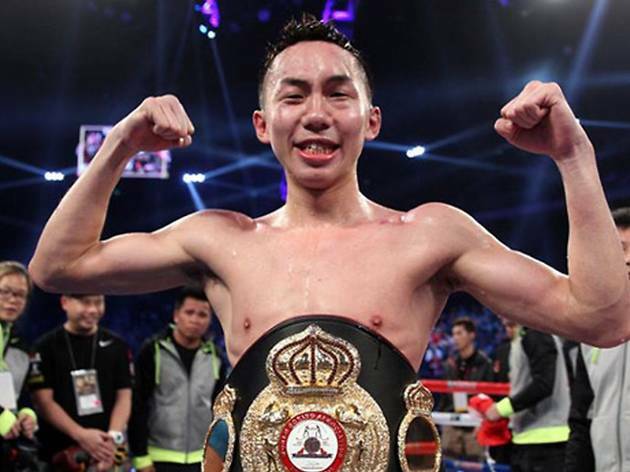 Hong Kong’s top boxer, Rex Tso Sing-yu, continued his winning streak and kept his WBO international super flyweight title in October after a clash with Japanese boxer Kohei Kono. The victory, however, was a controversial one. The bout was stopped in round seven by the referee due to Tso’s injuries. 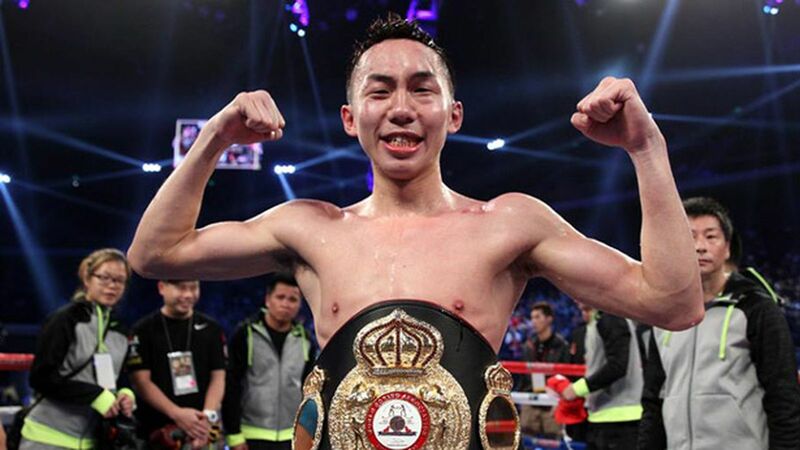 However, based on the three judges’ call, Tso won because he was ahead on the scorecards at the time. There are a million and one things that can make us rage on a whim, here are just the top 11.